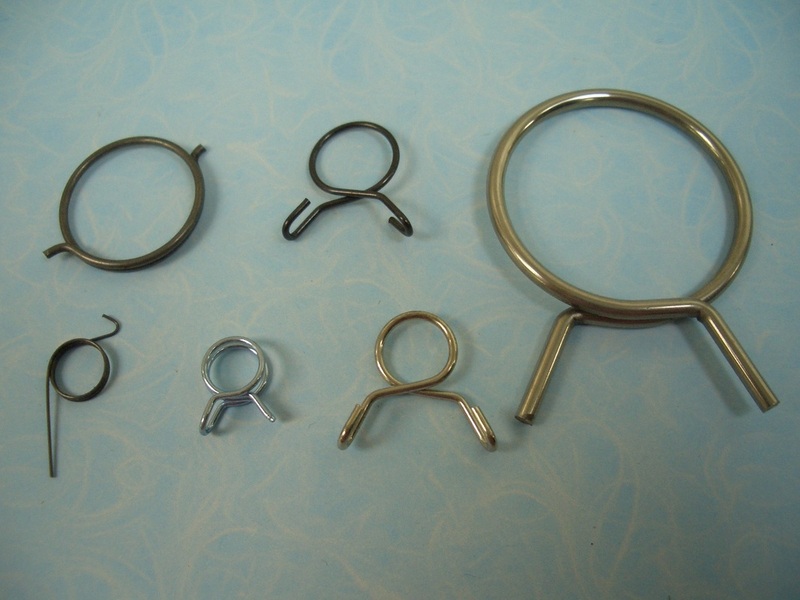 扭力彈簧 Torsion Spring - 標準五金彈簧製造廠有限公司Standard Metal Spring Mfy. 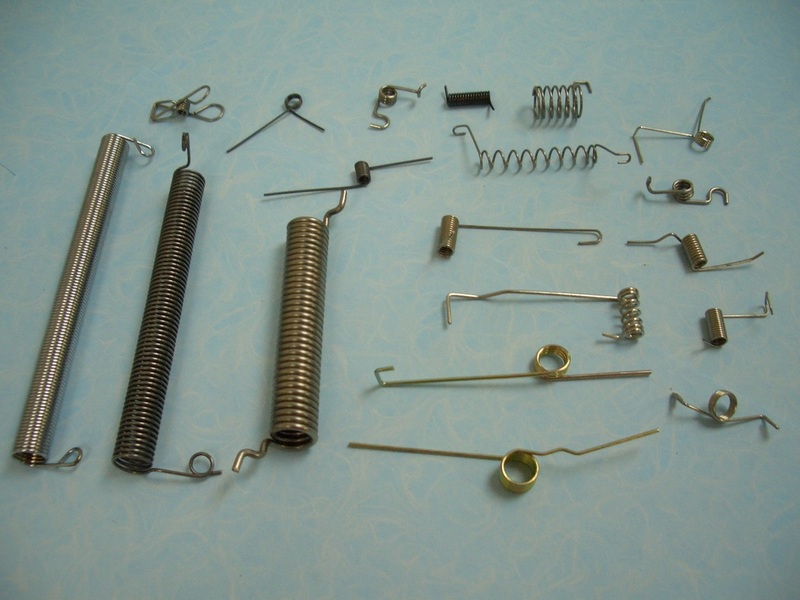 Ltd.
A unique type of torsion spring is the double torsion spring, consisting of one right hand and one left hand coil section, connected and working in parallel. 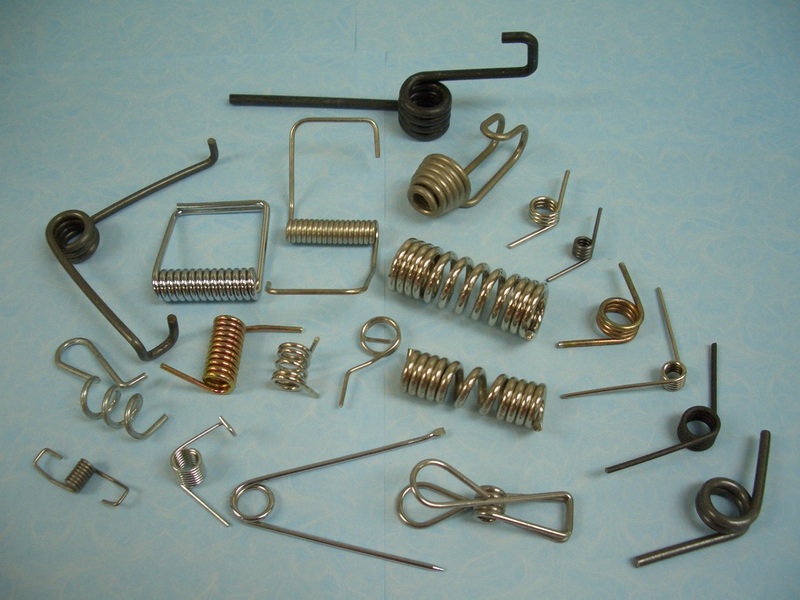 Materials : Carbon steel, Stainless steel, Music wire, Galvanize, Copper, Phosphor bronze, Pre-nickel wire etc. 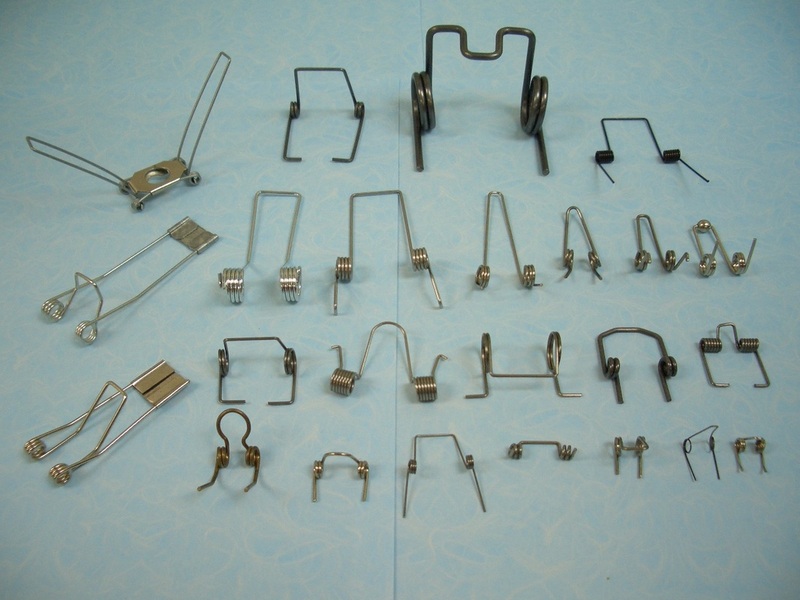 All our materials are selected according to the requirements of the customers themselves. 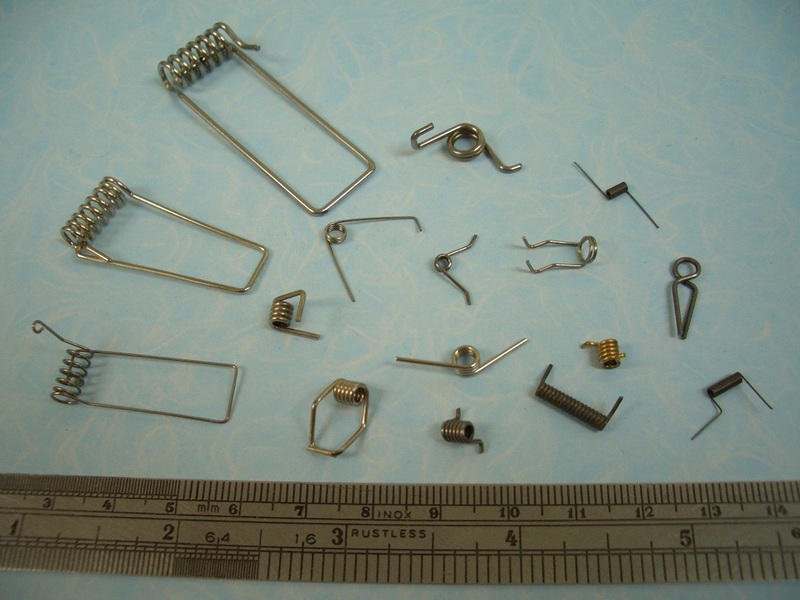 We also provide electroplating services : Zinc, Nickel, Gold, Silver, Tin, Electrophoretic Coating, etc.